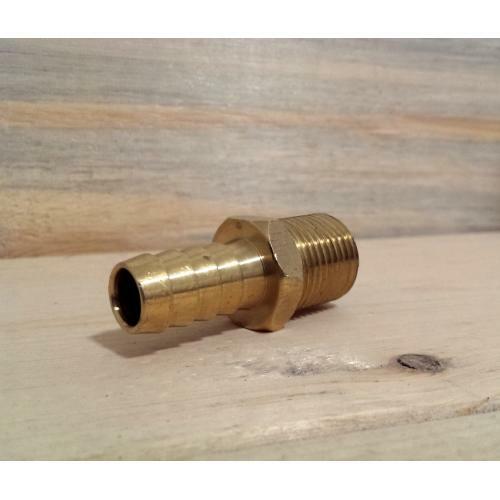 Brass 1/2" Male MPT with 1/2" barb. These barbed fittings are used to connect 1/2" inner diameter tubing. 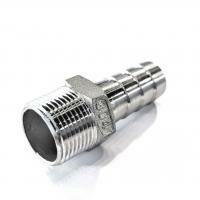 They can be screwed into our ball valves or thru-wall fittings.